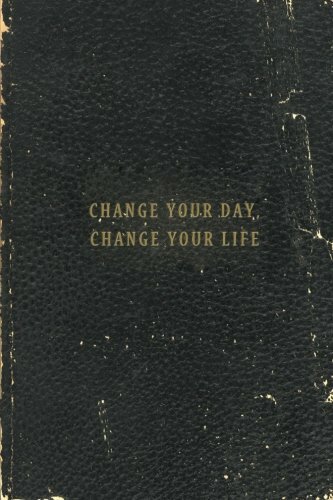 Today is the first day of the rest of your life. Are you ready for tomorrow? This is a series of different activities that will span 365 days. Some activities will be subtle, others will be more involved. At the end of the 365 days even if you do only 10 of these things you will be a new person.